It’s that time of year again! #BaconDay2017, held at Workshop Eatery. This is their 8th annual fundraiser for YESS, and they’re sure it will be their best yet! 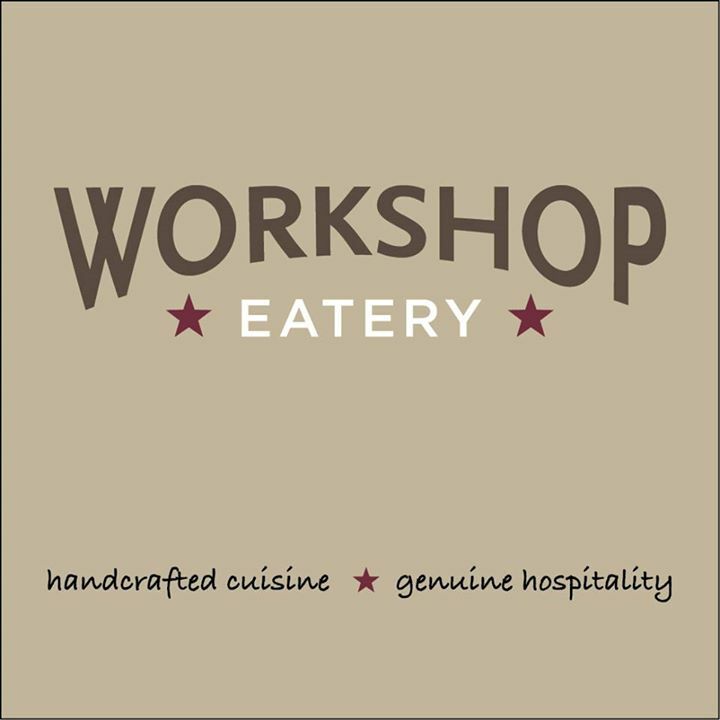 Since opening the doors, Workshop Eatery feels so fortunate to have the support of the community, and they want to show their gratitude by giving back in the best way they know how. Last year, with your help, they raised just over of $20,000.00. Not bad–but this year, they want to crush that! So, again they have decided to donate 100% of ticket sales to YESS and set the fundraising goal for the evening to $30,000.00. Get your tickets now for a delicious evening that supports youth in our community!